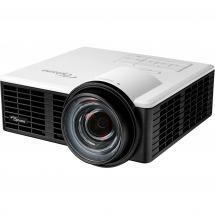 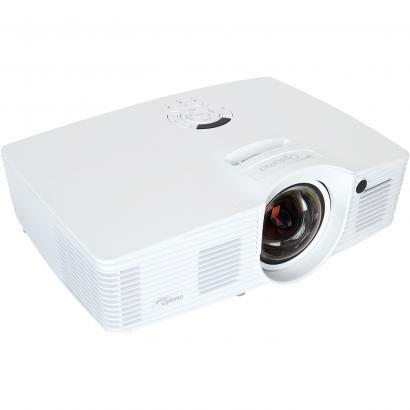 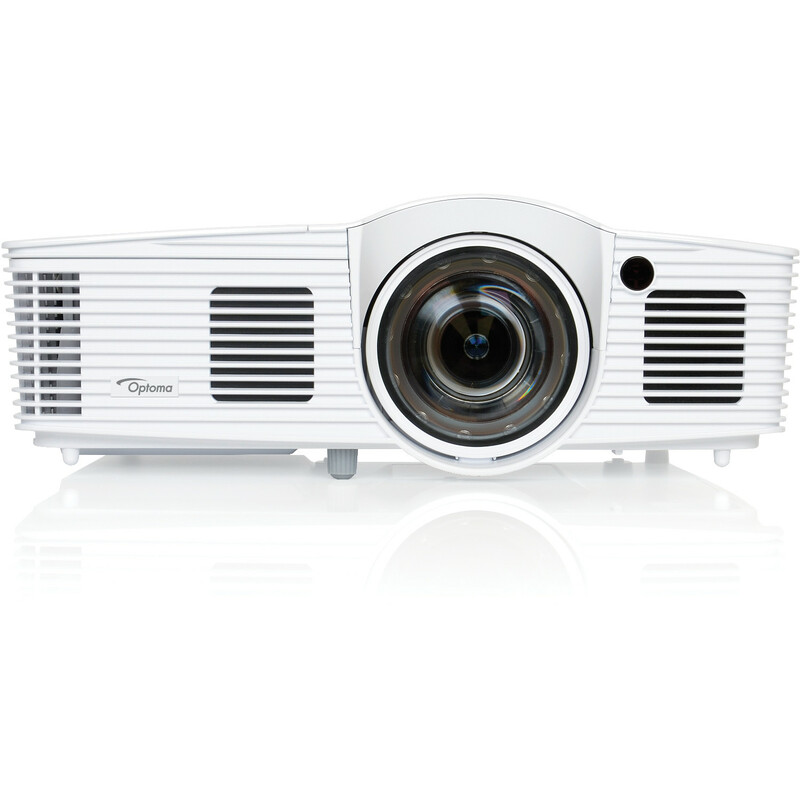 The Optoma GT1070Xe DLP Full HD projector has a short-throw lens which means it's capable of producing an impressive 100-inch display from a distance of just one metre. 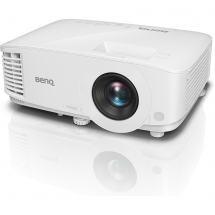 It has virtually no input latency either making it an excellent choice for gamers and it's also great for watching live sports events or films at home. 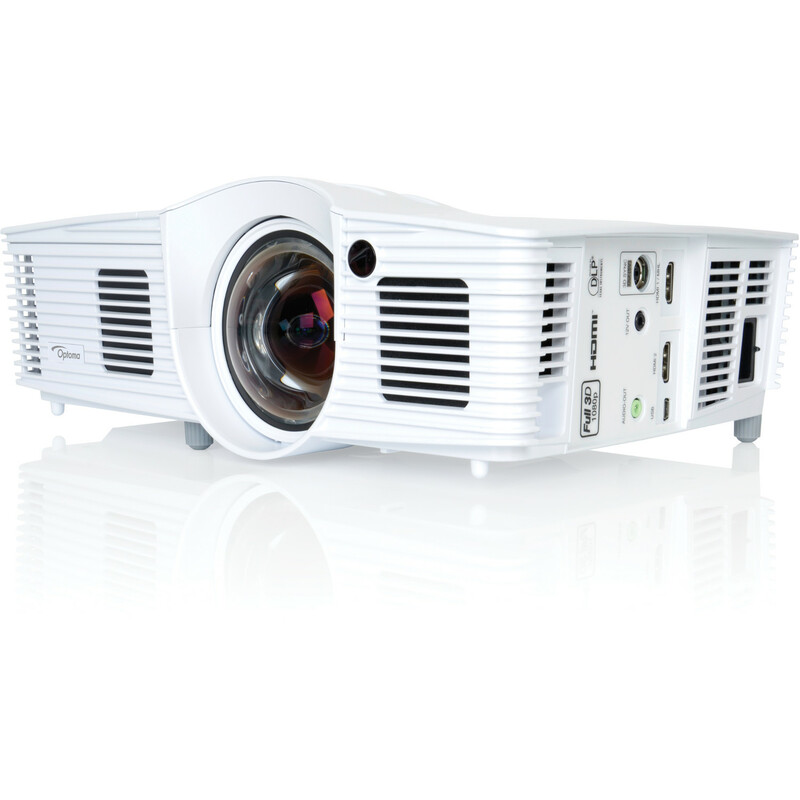 If you're looking for a projector for mobile use, this model also ticks all the right boxes thanks to its compact size and light weight. 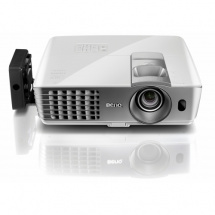 The GT1070Xe is equipped with a built-in speaker but it's possible to connect external speakers too, of course. 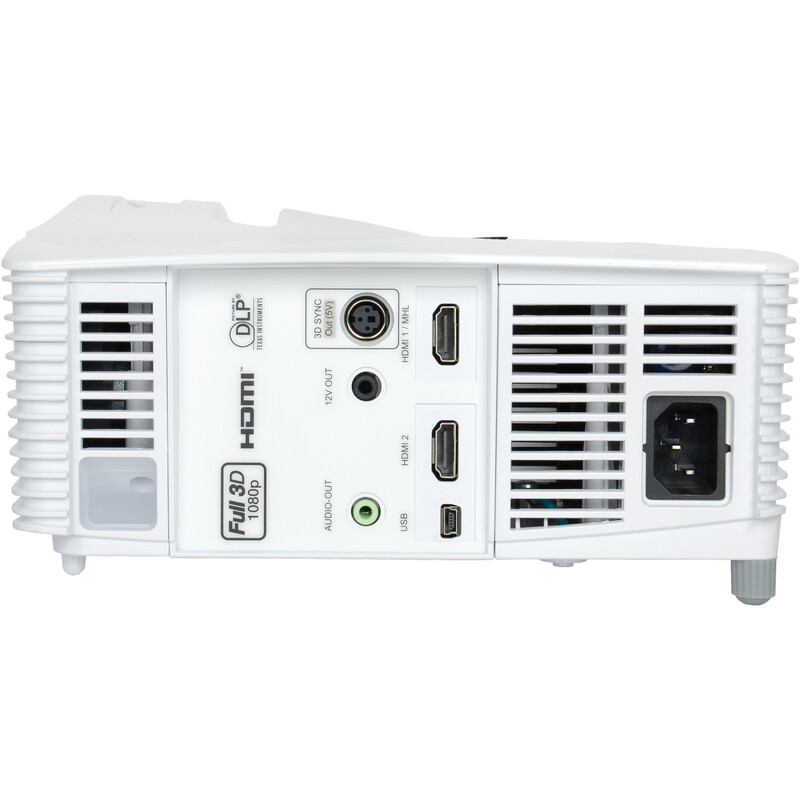 It also has 2 HDMI inputs allowing you to connect two different devices like a laptop and a games console at the same time, for instance. 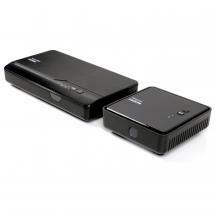 The projector can also be used as a smart projector by connecting an HDMI dongle like the HDCast Pro so that you can stream photos or videos. 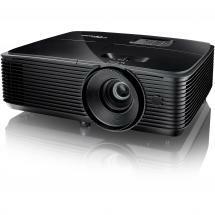 The full HD image resolution ensures a sharp display at all times which is perfect for playing content like Blu-Ray. 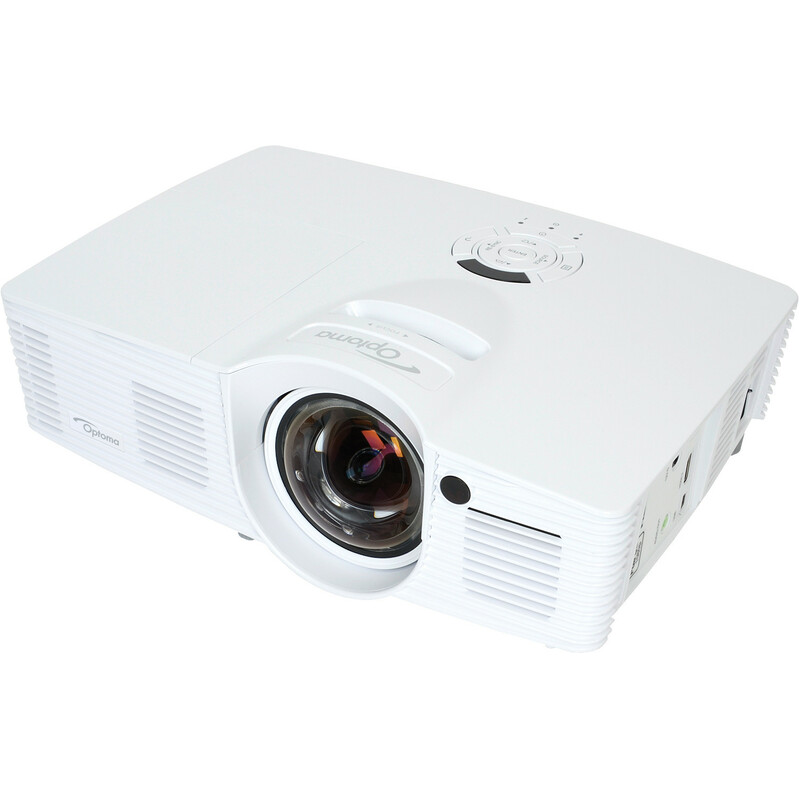 Watching 3D content is also no problem with the Optoma GT1070Xe which also supports wireless streaming for which you'll need the optional WHD200. 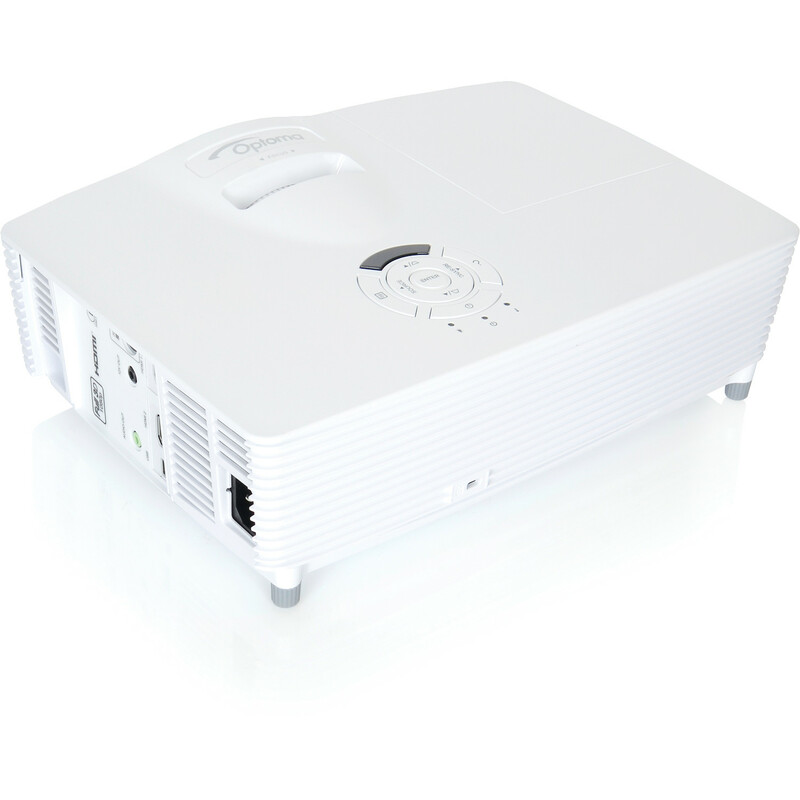 The biggest advantage of this, of course, is that you won't need to connect lots of cables which often get in the way. 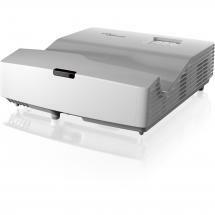 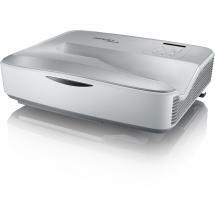 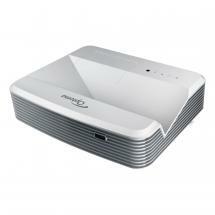 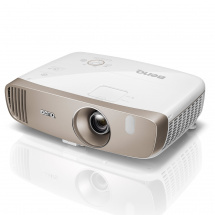 All in all, the Optoma GT1070Xe is a handy and versatile projector that offers plenty of possibilities. 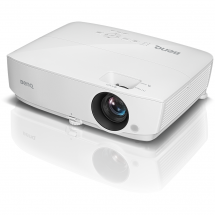 Das WHD200 drahtlos-System ist auch separat erhältlich und kann für vollständige Drahtlos-Unterstützung gekauft werden.